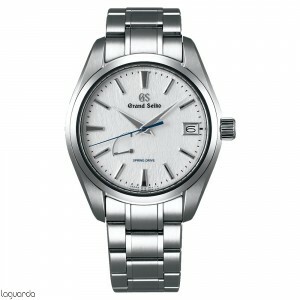 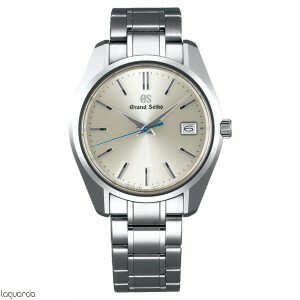 Grand Seiko watches, simply the best of Seiko. 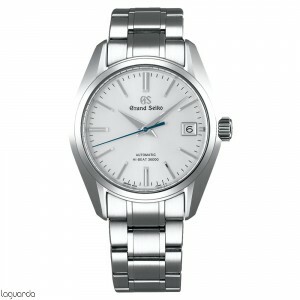 The Grand Seiko watches offer not only a series of mechanical caliber 9S (watch that blends modern technology and craftsmanship, accurate world-class), but also a number of unique Spring Drive caliber 9R (the only watch in the world with movement the sliding load needles mainspring), and the caliber of high-precision quartz 9F (breaks with the conventions of quartz we are accustomed). 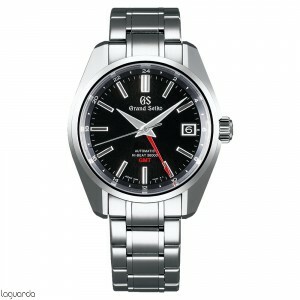 All Grand Seiko calibers were created under the same foundation: high accuracy, readability and reliability. 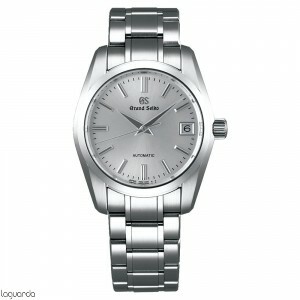 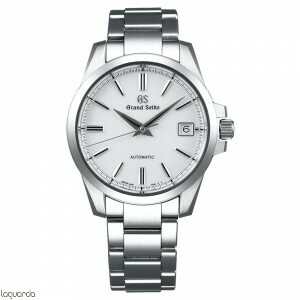 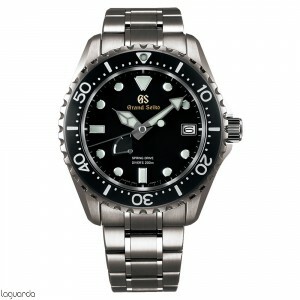 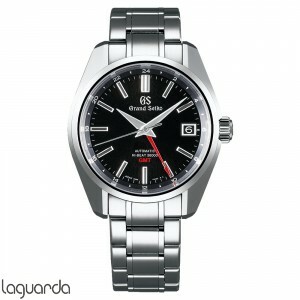 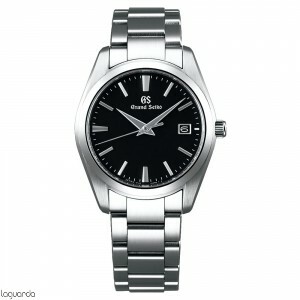 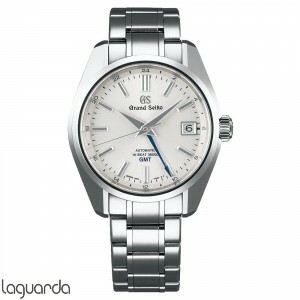 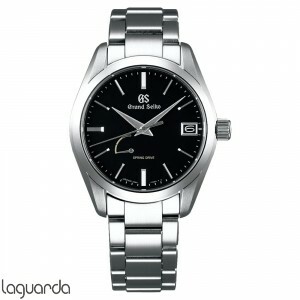 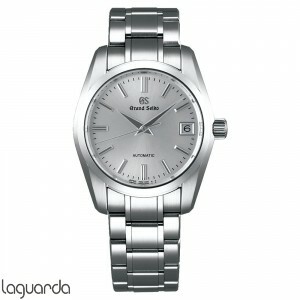 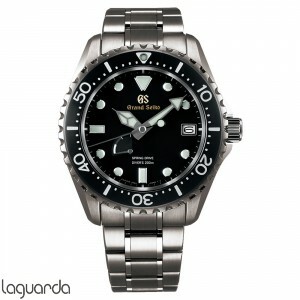 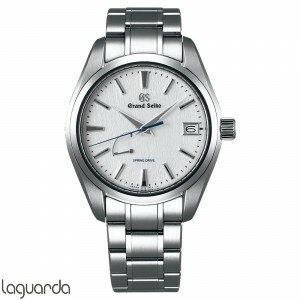 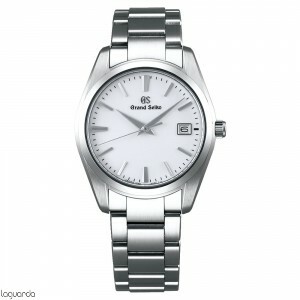 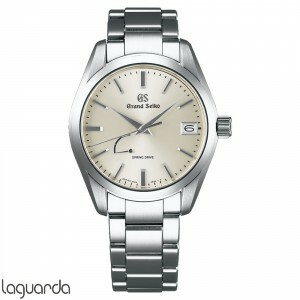 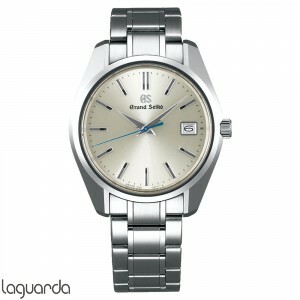 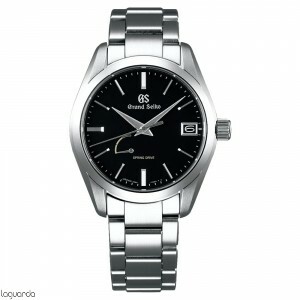 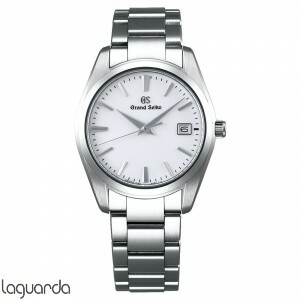 In Laguarda we have the official release of Grand Seiko watches.